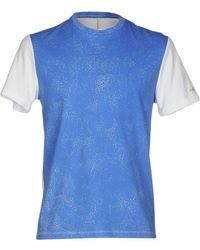 Born from Patrizia Bambi and Claudio Orrea's passion and flair for business, Italian brand Patrizia Pepe was established in 1993. 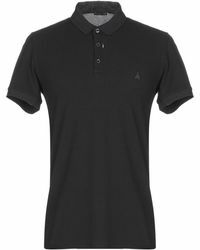 Combining a scrupulous attention to detail with sophisticated and minimalistic forms, the brand has successfully combined everyday dressing with the elegance of high-end designs. 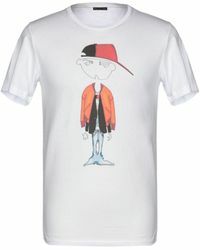 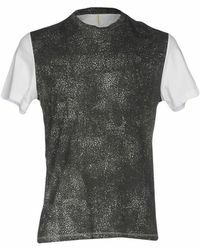 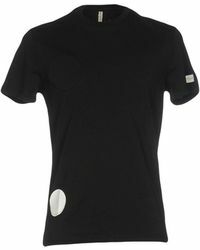 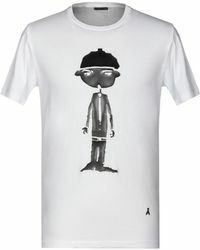 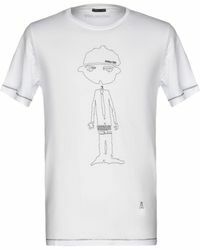 Men's Patrizia Pepe T-shirts are made from soft and durable cotton for a long lasting appeal. 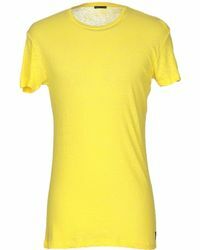 In a versatile color palette, classic round neck T-shirts and long sleeves are ideal companions to your favorite denim jeans.